Here’s another entry for the 2019 St Luke’s CARES Community Awards, it has been submitted by Ruth Curtis on behalf of Charlies-Angel-Centre Foundation, Men’s Community Social Group. For details of how YOUR community group can enter please click here. I would like to put forward Charlies-Angel-Centre Foundation, Men’s Community Social Group for this grant. Charlies-Angel-Centre Foundation have been running a support group for bereaved families for a couple of years and through this have found that men grieve very differently. Some are happy to come along with their partner but they find it difficult to engage with the chat. They have also found that there are very few support services out there that are aimed just at men. They know that men are just as equally affected by grief but deal with it differently. They have decided that they want to start a group specifically for male members of a bereaved family. This can be the father, grandparent, brother, uncle or nephew. The group is going to be run on a social basis and the activities that happen will be ones that the group has decided upon to do. The first meeting took place at Middleton Park cafe on Sunday 3 February. It will then be held on the first Sunday of every month at the same time but in different locations depending on what the men have decided they would like to do. This first group was about making those first important contacts and getting to know each other. A warm drink, especially in the current cold weather, and a chilly walk around the woods was the order of the day. Charlie’s two grandads, Clive Key and Gary Curtis, are the hosts for the group and totally understand the difficulties men encounter during bereavement/grief. 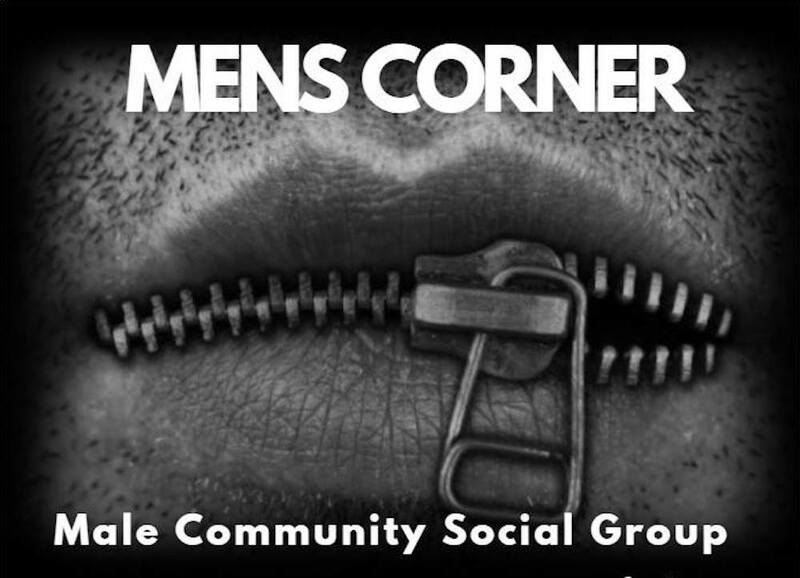 The grant would enable them to ensure that any activities that are undertaken are not funded by the men attending the group. The charity has always prided itself on the fact that every service they provide is free. The charity works tirelessly to raise funds to keep their services free to all. Charlies-Angel-Centre itself is a Leeds based charity that provides help and support to anyone effected by the loss of a baby or child. It works with families from every area of Leeds as well as other areas of the country and has their office near Leeds City Centre. The charity was set up by a Middleton family that went through the loss of a baby with very little help and support, which inspired them to fight for improvements to bereavement provisions across the UK.